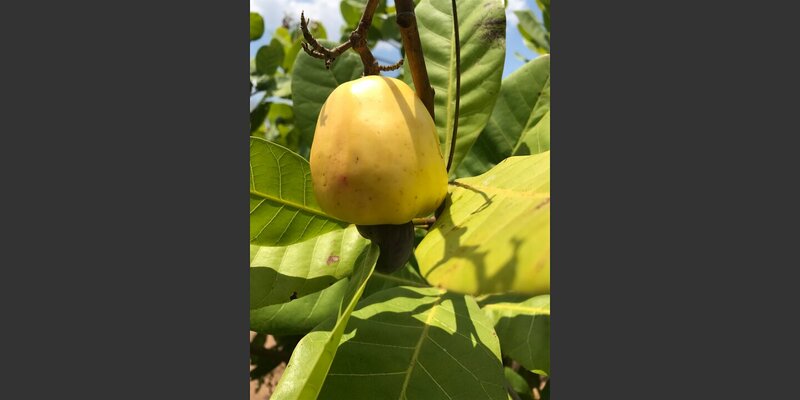 Smallholder farmers enhance their income by higher productivity, reduced postharvest loss, quality improvement, and premium prices for high quality products in the cashew and peanut value chains. This project is funded by LED, PAKKA and the Aga Khan Foundation. 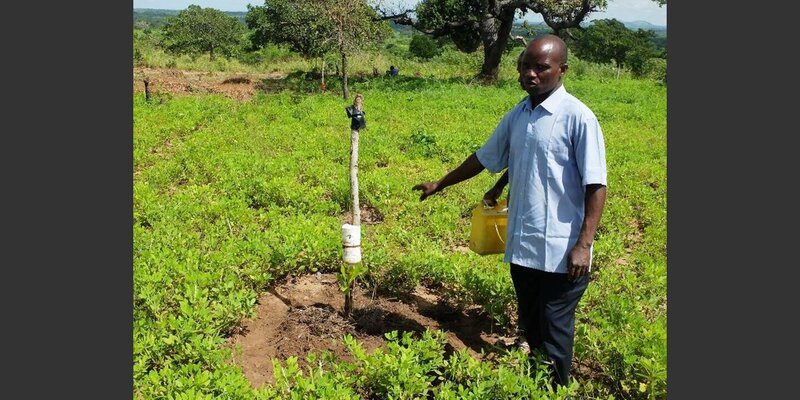 About 80% of all rural households in Cabo Delgado and Nampula province in Northern Mozambique live from agriculture as a main source for subsistence and income. Women are particularly disadvantaged in agriculture since 80% of the land titles and most other assets belong to men. Due to this, women have limited access to inputs and credit. 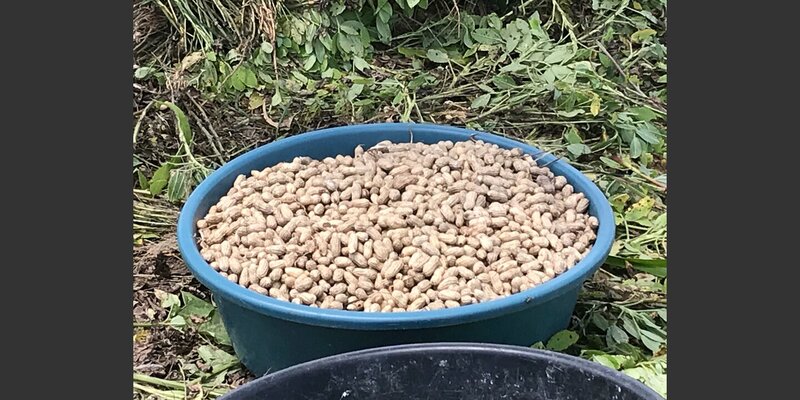 Low productivity, low incentives to produce quality, lack of or difficult access to markets constitute major constraints to smallholder farmers and small agro-entrepreneurs to increase their income from the production, processing and marketing of peanuts and cashew. 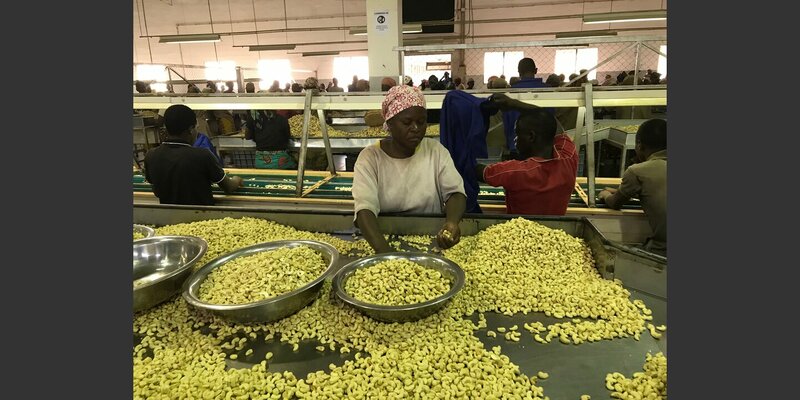 The project supports small peanut and cashew producing and processing businesses in terms of technical knowledge, business planning, quality management and access to finance. This allows them to increase benefits from the selling of locally sourced food products and processing services on the domestic and international market and to offer new job opportunities. 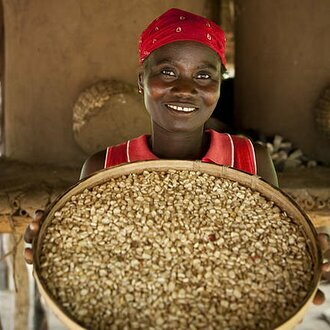 The project supports women so that they can equally engage in production and marketing activities for peanut and cashew. 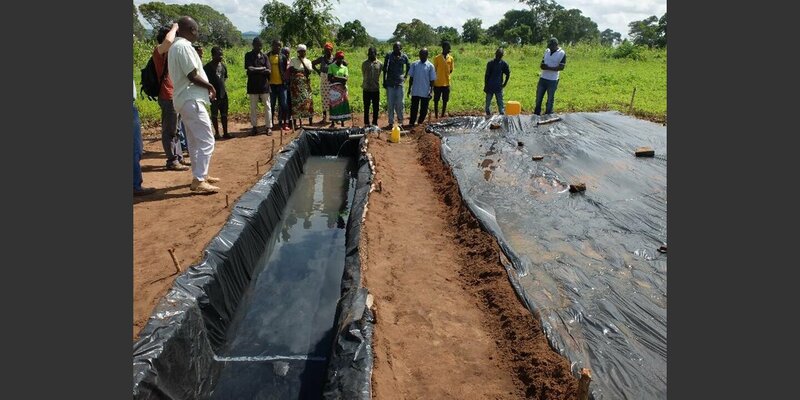 The project is implemented by Helvetas in a collaboration with Aga Khan Foundation and Pakka AG.